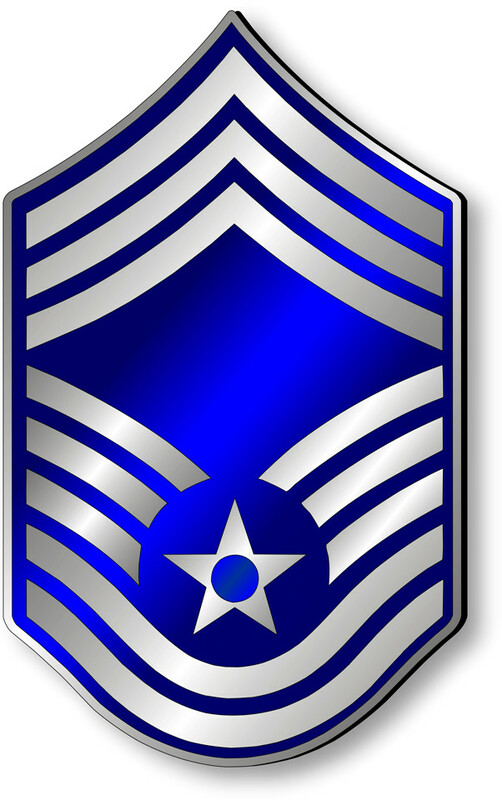 JOINT BASE SAN ANTONIO-RANDOLPH, Texas (AFNS) — The Air Force selected 525 out of 2,521 eligible senior master sergeants for promotion to chief master sergeant for a 20.83 percent selection rate. 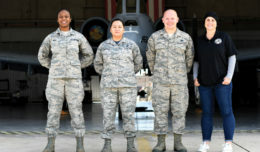 To see the selection list, go to the Air Force Portal or the myPers enlisted promotion page. 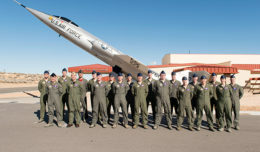 Airmen will be able to access their score notices on the Virtual Military Personnel Flight and the Air Force Portal. The average promotion score for those selected was 529.21. Average time-in-grade was 3.21 years and time-in-service was 21.68 years. The average decorations score was 24.07, and the average U.S. Air Force Supervisory Exam score was 72.36. The average board score was 401.51. Those selected will be promoted according to their promotion sequence number beginning in January.